I’ve made an analysis of 200+ ICOs that have held a successful token sale in the last 6 months and have managed to get their token on Coin Market Cap. The sheet is designed to show which categories are facing strong interest from investors and, consequently, are providing good short-term returns. The past isn’t proof for the future, but we are talking about a market where people are so heavily influenced by even the most ridiculous charts that it often seems past performance is a strong indicator of the future when referring to cryptocurrencies. 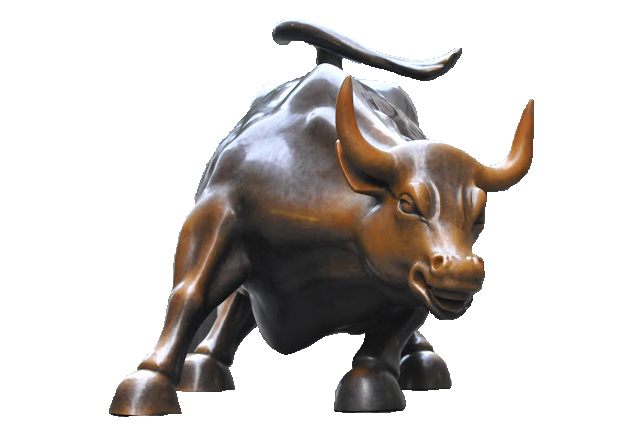 The crypto market has hit a bull run and so a good number of categories are providing positive returns. But some of these categories, like marketplace and data, were doing alright even in the bear market. One category that I didn’t specify due to a lack of enough participants is healthcare, but the few projects that did target this project have done relatively well. A new blockchain project, Shivom, may present an investment opportunity since it targets all these categories at once. Shivom is a new blockchain project that targets the healthcare industry by bringing forth a blockchain-powered marketplace for data. To be specific, Shivom is a marketplace where anyone can sell genomic data in a secure environment. If the team is able to deliver, Shivom can potentially have a massive impact on the healthcare industry. Given the potential, the project has drawn strong interest from crypto-focused institutional investors. 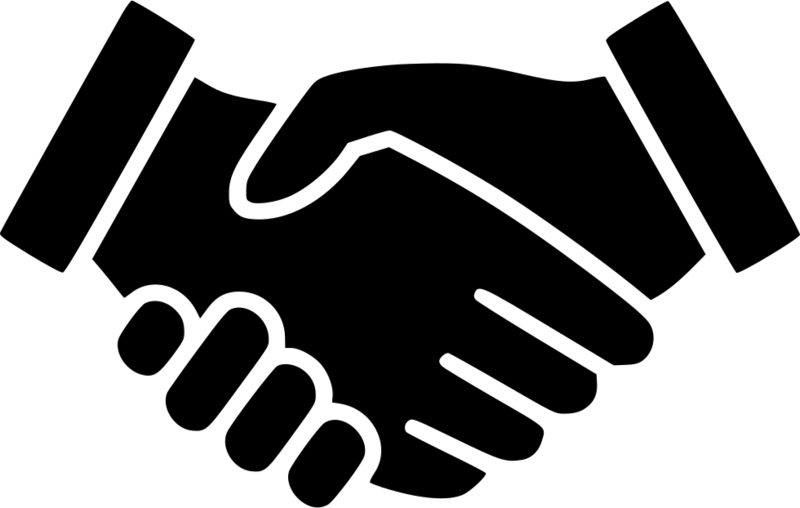 In fact, the project has already seen partnerships with governments—Andra Pradesh, an Indian state with a population of nearly 50 million, is already a partner. As per the team’s comments in the Telegram chat, this gives Shivom an immediate “go-to customer base.” Given the size of the state, this initiating customer base isn’t too shabby. The project swiftly reached its soft cap (20,000 ETH) and is actually almost at hard cap ($35M)—$3 million worth of tokens are still available and the project is still in its pre-sale phase. The good part about investing in a project that has reached its soft cap is there is no risk of losing opportunity value from an alternative investment that could have been made in the time your capital had been committed. It’s unsurprising that Wall Street is heavily invested in the healthcare industry. In fact, there are almost 50 high-volume ETFs providing a diversified investment opportunity in this market. But the key point to note here is that the vast portion of projects have already reached a massive valuation by the time they get listed. The high-potential opportunities are limited in phases that are traditionally open to accredited investors. Since most people do not have the degree of wealth necessary to acquire an accredited investor status, ICOs finally offer an opportunity to get in on the early investment phases of potentially major healthcare products. Shivom is making a particular effort to offer the opportunity of investing in the healthcare industry to everyone. This is evidenced by the fact that the team has now decided to remove all minimum investment requirements—now, truly anyone can invest in this project. Shivom is truly living up to the blockchain movement’s goal of providing opportunities to everyone. Shivom is a blockchain project that offers a marketplace where anyone can sell his or her genomic data to anyone. The team has future plans to make the platform a healthcare powerhouse where anyone can access 3rd party health apps, buy genomic sequencing kits, and even buy insurance. The team behind Shivom is truly aiming for the sky as they believe they can leverage an initial user base to drive additional healthcare-related products on a single platform, thereby offering their users convenience and bringing additional utility to the OmiX token. Product strategy is critical as it’s the defining factor between whether or not a company can be profitable. A new blockchain project has come up with a brilliant way to drive revenues. Shivom’s prime product offerings are secure storage of genomic data and a marketplace where anyone can sell their genomic data. However, the company has plenty of plans to launch additional products onto the platform to offer a large menu of offerings within one ecosystem. Shivom is offering the mass market an opportunity to come on to its platform to get a source of income from their genomic data. It’s easy to build a platform but the challenge is to get users on to it. Nothing is a better incentive for doing anything than money, and Shivom won’t even be the one providing this money; healthcare companies want genomic data and they’d be willing to pay Shivom’s users for it. Shivom’s cracked the code for driving a massive user base onto a platform: it’s having 3rd parties drive an income for them in a mutually beneficial exchange of OmiX tokens for genomic data. The cleverness doesn’t end here. The users of Shivom are earning money in the form of OmiX tokens, not fiat money. Converting tokens to fiat can be a lengthy process, and if Shivom can provide them a means to spend the OmiX tokens directly on internalized offerings, the sheer convenience factor would be sufficient to drive sales. And that’s exactly what Shivom’s team has planned. Shivom’s team is offering users plenty of opportunities to spend those OmiX tokens within the OmiX ecosystem. 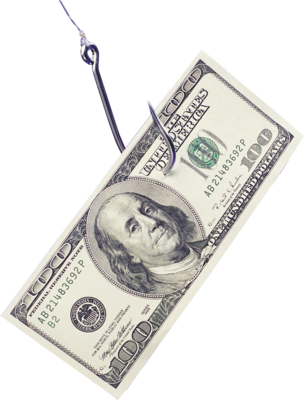 Users can buy extremely important things that they need to purchase anyways like insurance policies. 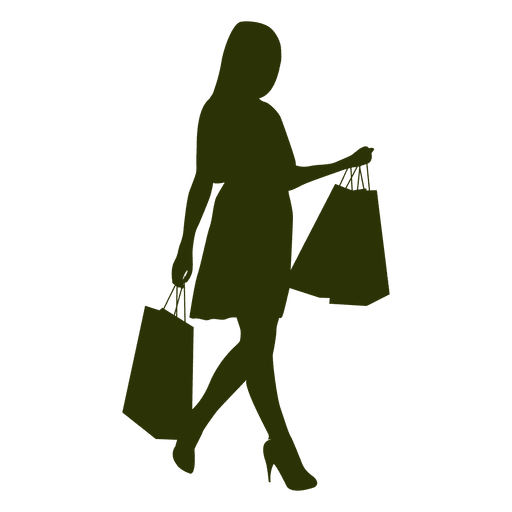 Now there are other products that people would usually not be so interested in buying, but as per psychological concepts, people hold a lower mental value for money earned by external income; specifically, any income that comes in addition to their job’s wages is more likely to be spent frivolously. Shivom will be offering products like wellness apps, health programs, omics kits, and many other products that the mass market would usually not be so interested in buying. But by offering them a convenient and internalized way of spending an extra income, that too in tokens, that they receive thanks to Shivom’s marketplace, the likelihood of people making frivolous purchases increases exponentially. Due to Shivom’s ability to drive a large market on to its platform by incentivizing with the opportunity to earn money by selling their genomic data, Shivom develops a large target audience. 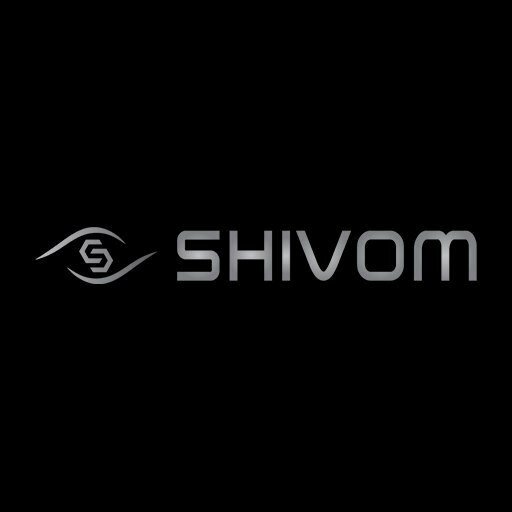 As per some discussions on the project’s Telegram chat, Shivom may provide space for targeted ads. Additionally, as the product will be catering to a large network of healthcare facilities, it also plans to offer a shared platform for drug co-development within its ecosystem. Telegram communication also shows that the team intends to drive additional revenue by charging companies for accessing the genomic data marketplace. Shivom’s product strategy is brilliant. The company brings people onto its platform by fueling their self-interest to earn extra income; interestingly, the payments will be made by healthcare enterprises. Shivom’s aim is to provide a channel that connects demand and supply of genomic data. But there’s a lot of value in having a large audience on your platform, especially if they are earning an income from within the ecosystem in a non-fiat currency. And that’s why Shivom leverages its position as the provider of the platform to place immediate spending options (with OmiX tokens). More blockchain projects need to give as much attention to diversifying their revenue sources as Shivom has.